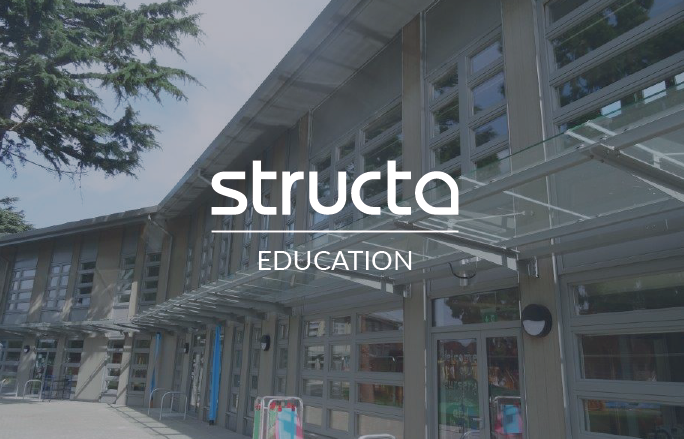 Structa is a company of problem solvers who are passionate about engineering and improving the places that we work, live and learn. 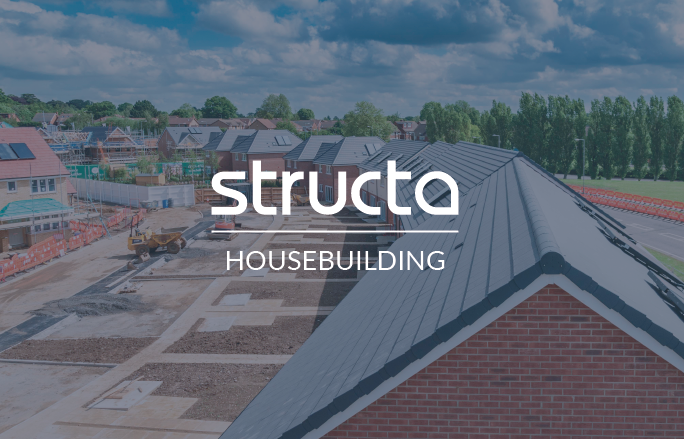 Since our beginning in 2004 we have grown in size and capability and have brought together talented teams of engineers and technicians focused on achieving our clients’ aims and aspirations through their hard work and dedication. 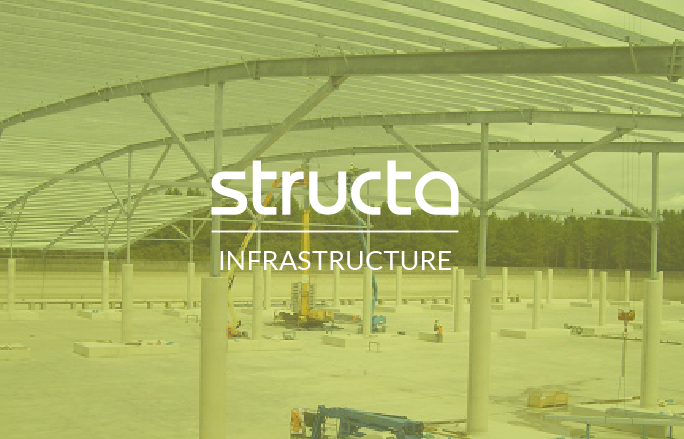 We provide engineering support and design services to the construction and building industry. 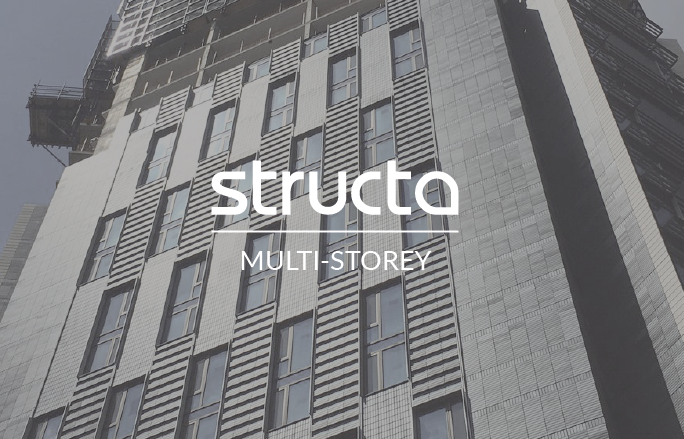 The combined breadth of experience and expertise in our team allows us to offer services in Structural, Civil and Geo-environmental Engineering. Our geotechnical and environmental engineers offer an extensive range of services including pre purchase site appraisals, ground investigation, remediation/mitigation design, validation and regulatory compliance. 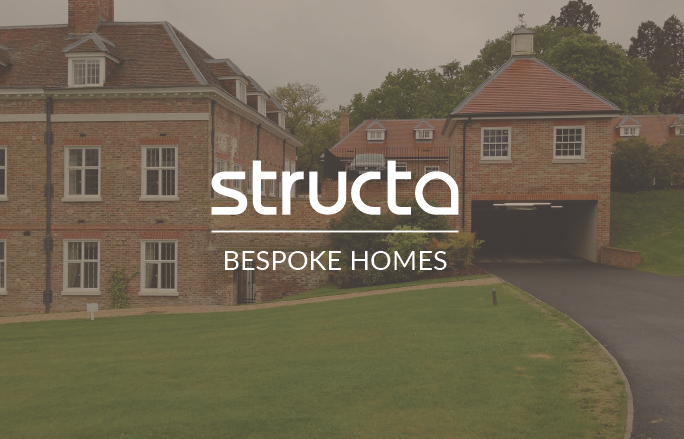 We can help unlock development potential, piecing together the constraints and opportunities. 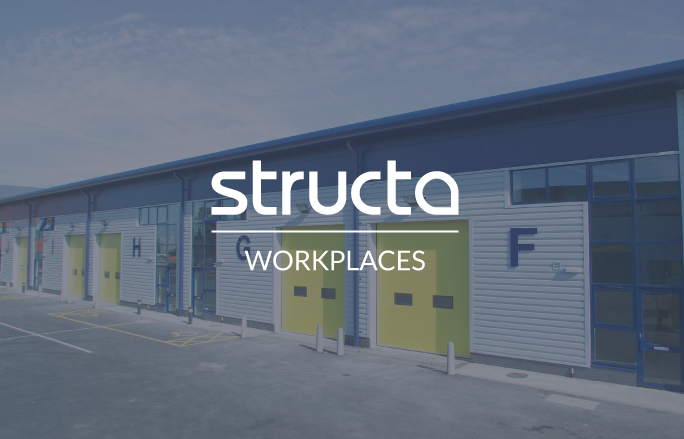 From on-site investigations, desk based research through to detailed reporting for planning applications, we can help.